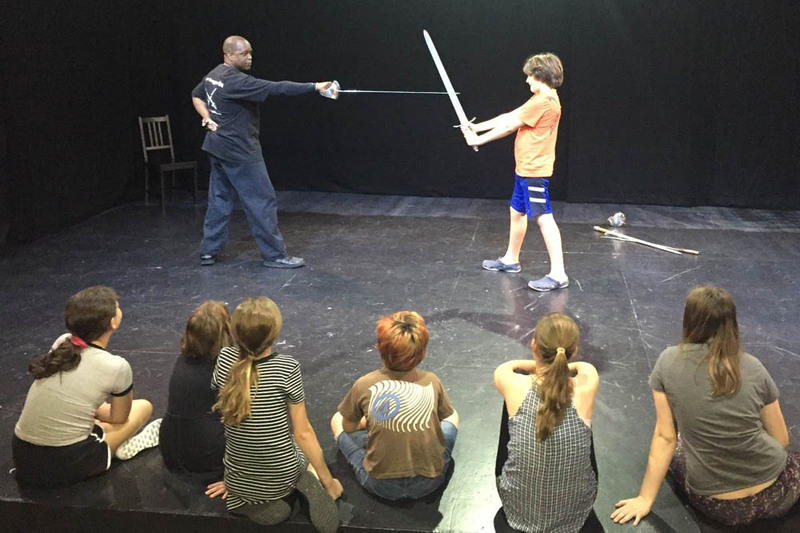 Kids ages 8-16 learn to write, direct, improvise, and act with their peers in their own play. Our two-week program culminates in an original production for our family and friends! 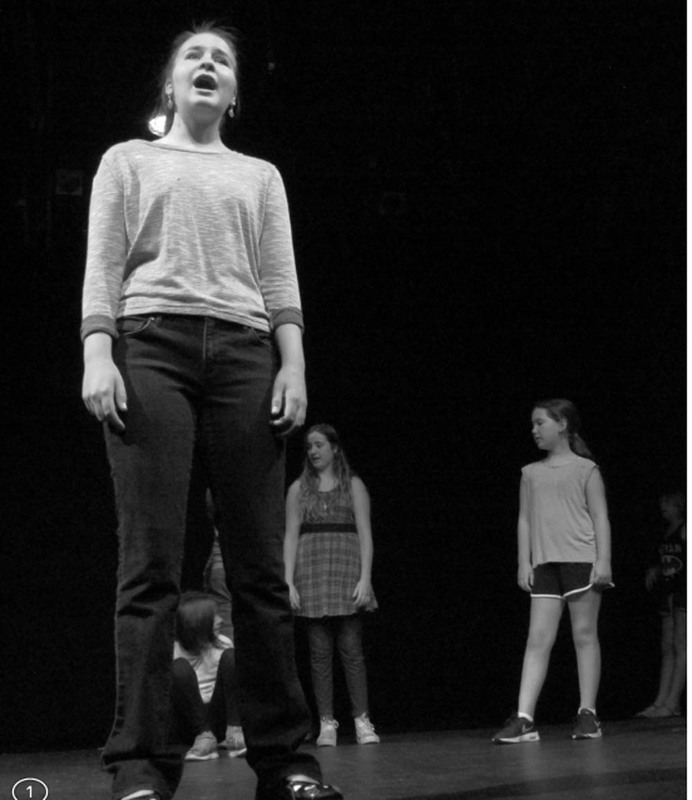 All classes are taught by working actors who have performed on Broadway and in Regional theaters around the country. Scholarships for our summer camp are made possible in part by a generous grant from the California Arts Council. 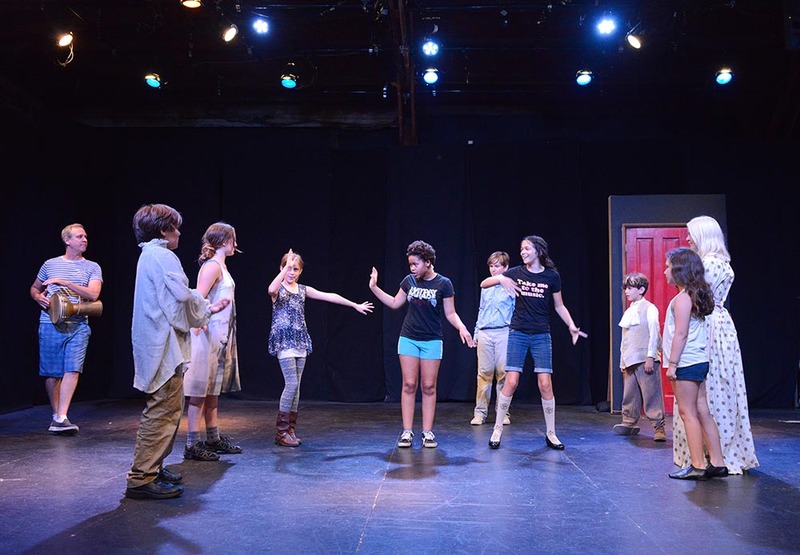 Sacred Fools can bring its signature blend of storytelling, character work, and improvisation to your school. School day and after-school programs are available. Sacred Fools Theater Company is a registered LAUSD vendor, and all programs align with VAPA standards. To learn more, EMail . Our school programs are made possible in part by a generous grant from the California Arts Council. Classes are forming now to start in January 2019! 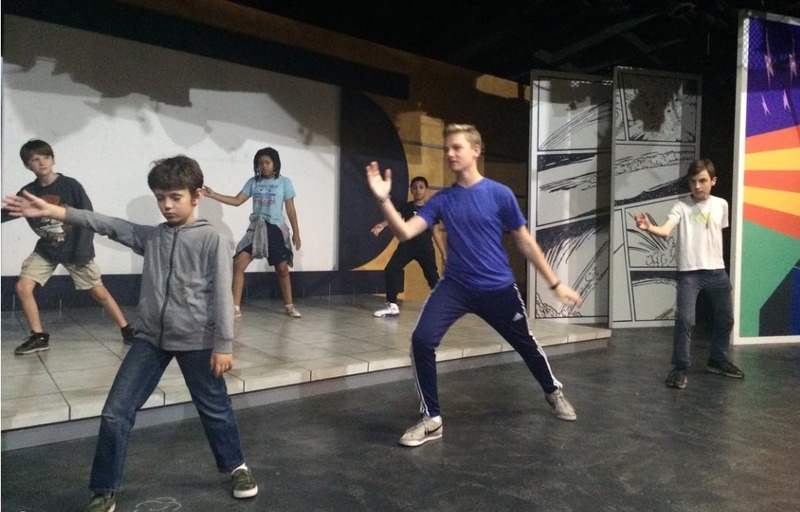 Our on-going, weekly program for ages 8-16 can be tailored to your students' interests. The program culminates in a student-written production for family and friends. Classes forming in Fall 2019; watch this space for more information. Our Partnership with Sonia Sotomayor Learning Academies: School of History and Dramatic Arts provides summer internships for credit to high school juniors. Ask how your school can become involved today! For more information, EMail . Every Mainstage production offers one Donation-only evening. Patrons choose their own ticket price, and all proceeds are donated to a charity of the production's choice. Sacred Fools is proud to have raised over $6300 for our community. Click here for tickets to our next Donate-What-You-Can evening, or email contact our Box Office for more information. Sacred Fools opens our door to residents and stakeholders in zip code 90038 during one weekend each season when all shows are free! We are proud to be a member of such a diverse and artistic neighborhood, and, one weekend each year, we give back to our community by offering free tickets to any performance during that weekend. Watch our social media for updates on the 2019 weekend or sign up for our mailing list. The ZIP Project is made possible by a generous grant from the City of Los Angeles' Department of Cultural Affairs.